I had earned a prized cassette player (remember those? You don’t?! A shame…). I used it to record songs from the built-in radio and then played them over and over, throughout that long summer holiday. The Bay City Rollers were in the top 40 that year, and so was Linda Ronstadt, singing out her soul about her own coastal retreat. In the morning, we would scamper down the coal-hot sand to the sea’s edge, shriek at the chill of the water when it hit goose-pimpled thighs, get dumped by the surf often enough to start hacking our lungs up through our throats, then trudge back to the caravan, complaining all the while about sand itching places we couldn’t scratch in public. In the afternoons we’d lie wherever we could find some shade, and chain-read Mills and Boons we’d bought by the dozen from the second-hand bookstore. Sometimes we’d be allowed to go alone to the cinema across the road, where we perched, squirming, on hessian slingback seats and rolled jaffas or minties along the old timber floorboards when the projector reel was being changed. 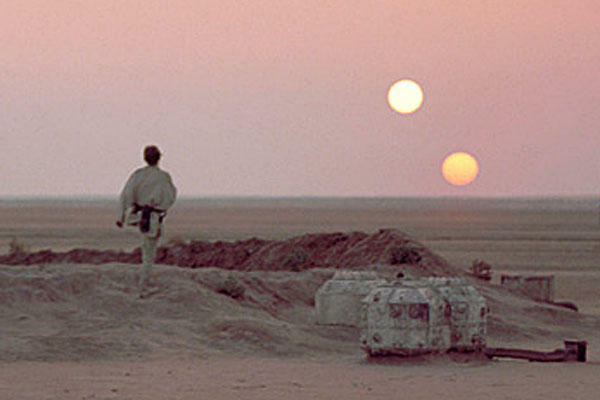 That summer, a new space movie was playing, and amidst the groans of teenagers impatient with the stuttering, grainy, beach-cinema images I first saw Luke Skywalker survey the desert sands of Tatooine. At night we’d hang around the big circus tent that conjured itself for one week every summer at the edge of the caravan park. There were no prancing ponies or trumpeting elephants, though; only proselytising Christians who sang and clapped and didn’t seem to mind when we ate their chips and drank their cordial and played with their kids instead of listening to their sermons. Coolum Beach is different now. The cinema with the hessian bag seats is long gone, and so’s the lady who ran the bookstore. And Linda Ronstadt’s retired her beautiful, smoky voice to her Blue Bayou, a sufferer of Parkinsons. 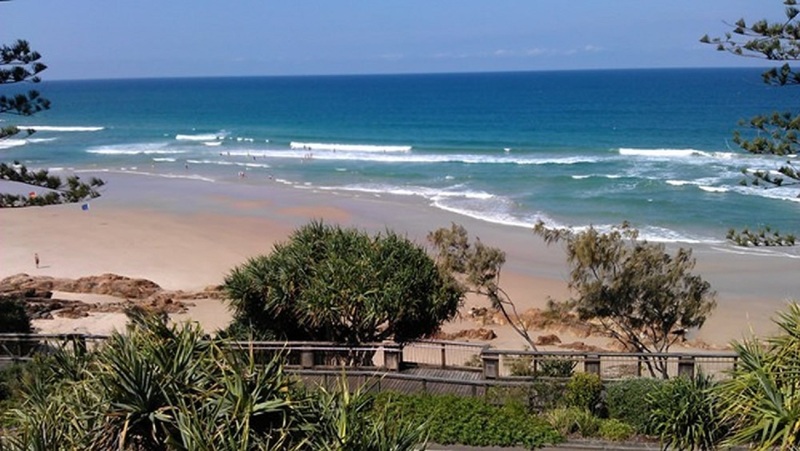 The new freeway means I don’t even need to drive through Coolum Beach anymore to get to my own coastal hideaway. ← Fancy a romantic coastal escape? Thanks, Lily! Are your boys old enough to be Jedis-in-training? That’s the only place to start!